When you need residential or commercial AC service or repair on your Kearneysville, WV area home or business, Shenandoah Air Conditioning’s skilled technicians have the know-how to get the job done with minimal interruption to your comfort. Need an affordable air conditioning system? Our dedicated comfort consultants will give you a FREE assessment for your home or business and design a system that fits your situation and budget. We also provide indoor air duct cleaning, air quality testing, and dehumidifying services to help improve air quality and remove dust, pollen, mold spores and other allergens. 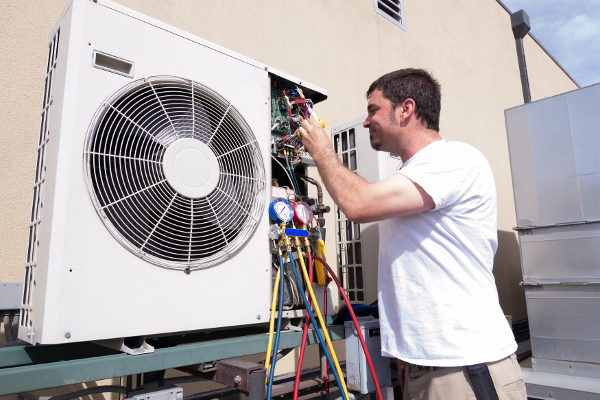 We have been providing air conditioning services to Kearneysville, West Virginia for 25 years. 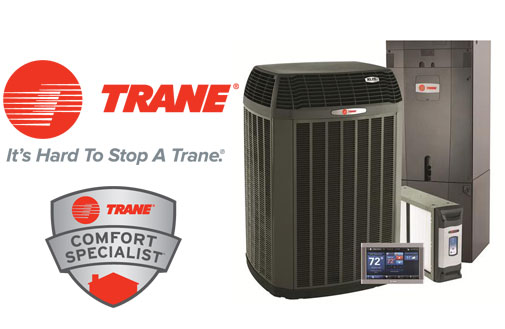 The expertise of our HVAC technicians, along with our good standing in the Kearneysville community makes us the best possible choice for satisfying your A/C needs. Ready to get started? Schedule your services now! Be sure to look for online reviews and do searches online to find HVAC repair and service. You also need to make sure that you check out their website, too. A good and respectable company will have a high-quality website with useful information. Close family, friends, coworkers,and neighbors may have advice on who to hire to help with your air conditioning repair. They may have someone that they’ve worked with previously, or they may have tips on how you should find somebody. Either way, it’s always good to ask around. In some instances, an HVAC expert will be able to give you a free consultation (either over the phone or in person). You can explain your problem to them and you can get a feel for how their company operates and their expertise in your particular issue.